Culvert Installation in Goldsboro, NC by Ground Pounders Landscaping, Inc. 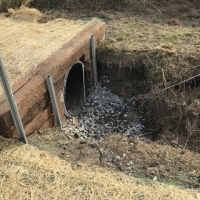 Ground Pounders Landscaping, Inc. completed a Culvert Installation project in Goldsboro, NC. 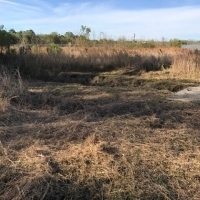 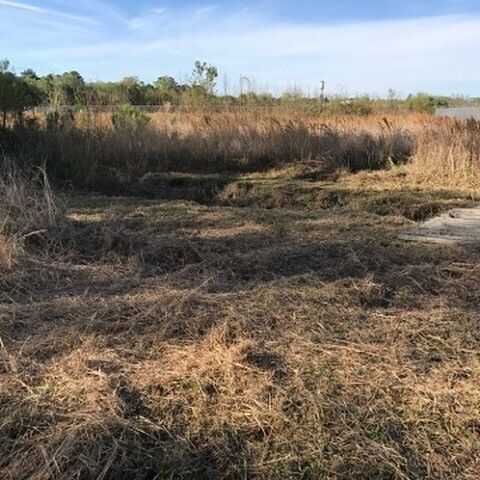 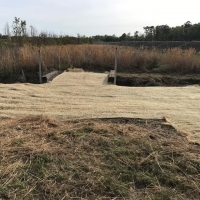 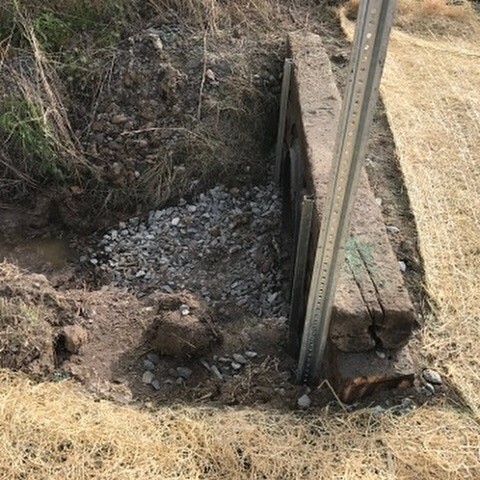 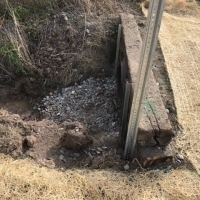 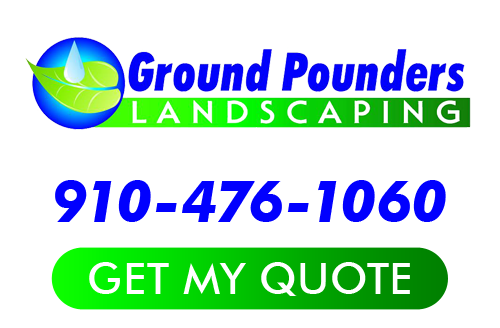 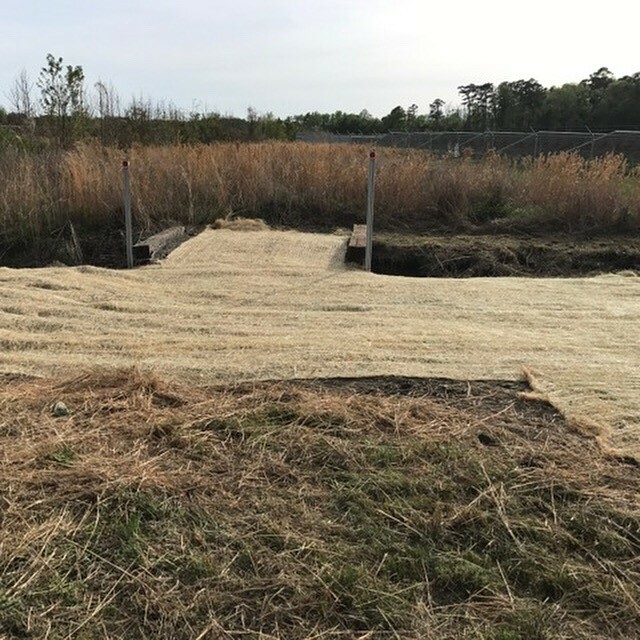 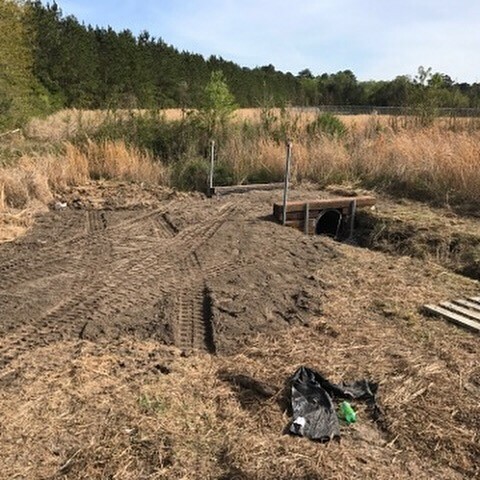 If you’re looking for a Culvert Installation service in Goldsboro, NC, please call Ground Pounders Landscaping, Inc at 910-476-1060 or fill out our online request form.